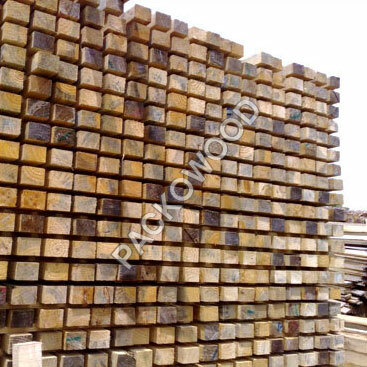 We are a renowned Pine Wood Battens Manufacturer, Importer & Supplier in Gujarat, India. We offer Pine Wood Battens that are of supreme quality. Our Pine Wood Battens are extensively used in various industries owing to their exceptional features. We supply Pine Wood Battens at reasonable prices.